Snuggle-worthy soups: “I love the Chicken Tortilla Soup!” says Sean Delaney, who serves the front counter of Chicago’s Loyola Water Tower restaurant. And who knows better how to warm up than someone in the Windy City? They aren’t alone. It’s no wonder that both our Chicken Soup and Chicken Tortilla Soup hit peak season for customers in December and January. 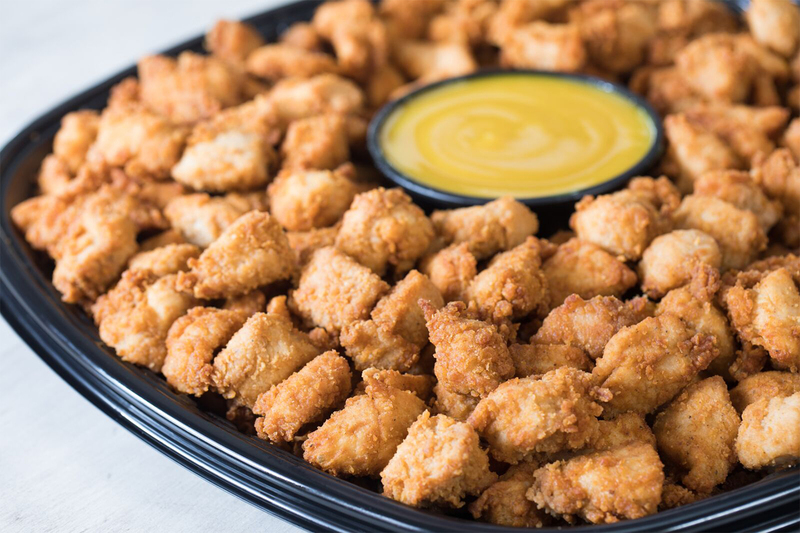 Trays…two ways: Nothing says holiday cheer like Chick-fil-A Party Trays! In fact, customers celebrate with more of our Chick-n-Strip Trays and Nugget Trays in December than any other month of the year. Both are sure to bring everyone together to warm up any occasion. 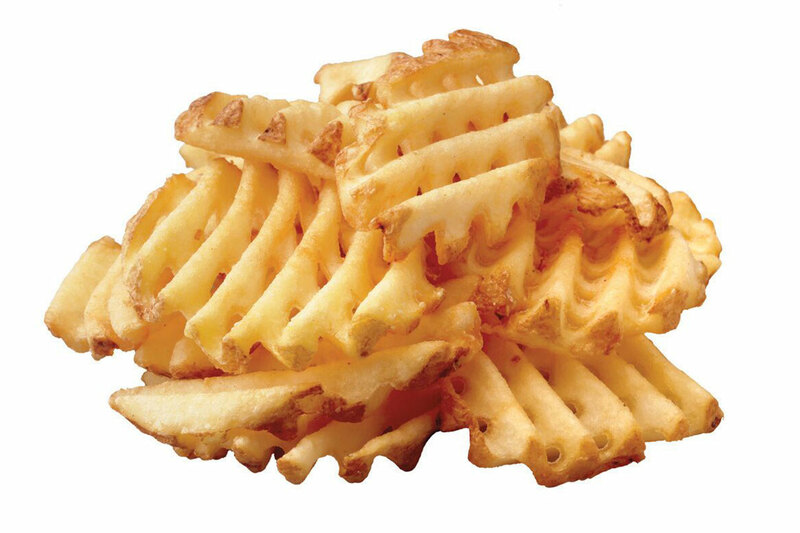 Everyone’s favorite classic: Our coveted Waffle Fries are one of our most popular menu items throughout the entire year, and customers order them as a side or snack most frequently in December. Maybe it’s because they go with anything, or because they include a simple blend of sea salt and canola oil, or maybe it’s because they’re cooked in small batches so orders are always warm. Whatever the reason, we couldn’t imagine a better way to cozy up in cool months than with this crispy crowd pleaser. No matter what you order at Chick-fil-A, stay warm and cozy by ordering through theChick-fil-A mobile app; you don’t even have to get out of the car. Just order ahead and pick up your meal or party tray in the drive-thru! Bypass the line, earn free treats and more!